Do We Really Need Juries In Their Current Form? A few months ago I went to jury duty for the third time in my life. After spending about three hours in a special waiting room of the courthouse we were all told that we could go home. The parties in each of the different trials on that day had waived their right to a jury. That is pretty much what happened the last two times I had been called to jury duty. The first time we went home after the parties waived their right to a jury. It of course took them about an hour to make this decision. The second time I was called to jury duty we went home after they had successfully found the jurors necessary for a murder trial. While much of the time a person is burdened for only a morning, and often they do not even have to sit on a jury, there are still a significant number of people burdened by having to serve on a jury. These burdens cause me to seriously question the ability of jurors to soundly render verdicts in a methodic and careful manner. On top of that, there is the question of how competent many of these ordinary people are to serve on juries, even if they want to serve and are not burdened in any way. 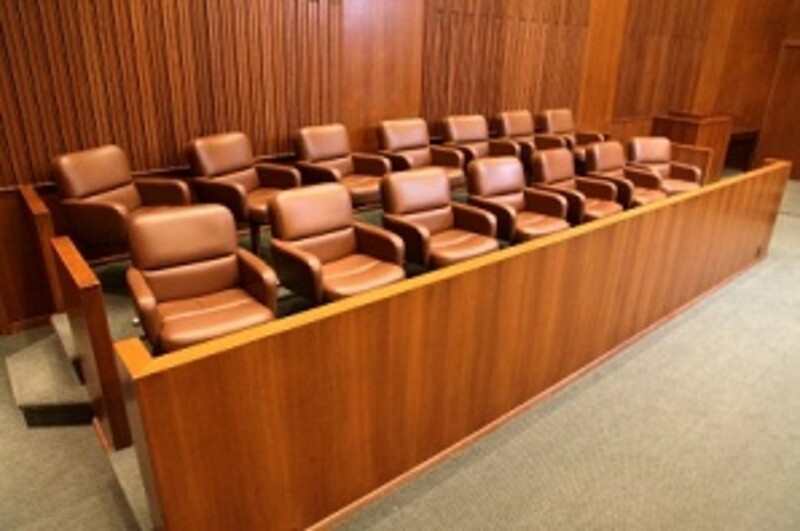 This article will examine why juries in their current form are no longer necessary. One of the biggest problems of being called to jury service is the way it interferes with a person’s occupation. While someone’s employer has to continue to pay them during their jury service, it creates a huge burden for their employer. This person may provide an essential function and the employer may not be able to find a suitable substitute. Then the employer faces the additional cost of having to pay the employee and their temporary replacement. It additionally creates a terrible burden for people trying to run their own businesses. Not only will it cut their income during the time that they serve, but it could even destroy their business. Customers might decide they are unreliable and turn to someone else. 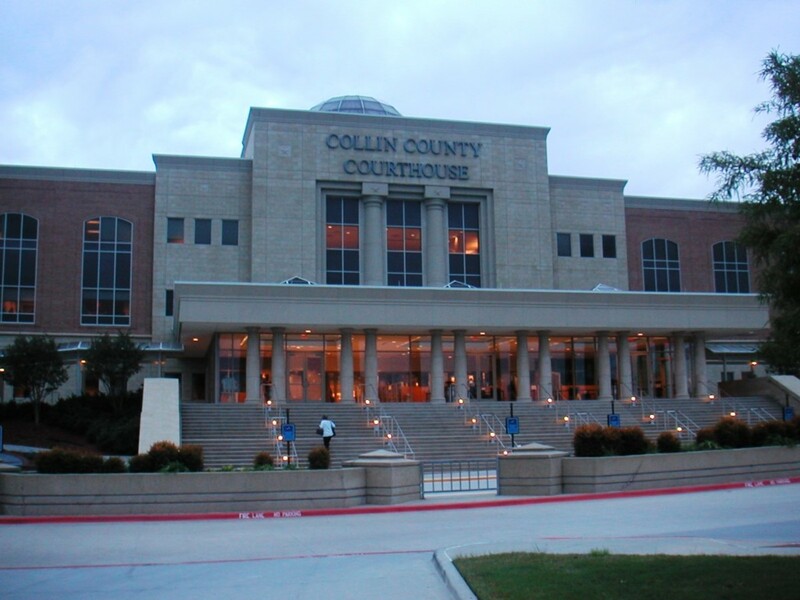 The losses to the business during jury service could make them unable to pay rent, or else buy the necessary supplies. Then you have college and graduate students who may miss out on important classes. While the professors have to excuse them, the students could still miss the bulk of the lectures. I was in my first year of law school when I had my first call for jury duty. Had I been forced to serve on a jury, I could have missed out on critical lectures. That could have compromised my law school grades, which could have created life-long consequences for me. Do you think I could have patiently sat on a jury and then deliberated with other jurors in a slow and careful manner? I remember another student during my first call to jury service worrying about an exam she was supposed to take that day. Many people move to a place just to go to school. Making them serve on a jury could defeat that purpose. After looking at the burdens on jurors, you must look at the burdens that juries place on the judicial system. The process of selecting juries costs money. Additionally, because many jurors may have difficulty examining evidence, new rules of presenting evidence and trial procedure constantly need to be put into place. That costs even more money and is time-consuming. There are less stringent rules on presenting evidence when only a judge decides a case through what is called a bench trial, which saves time and money. Many individuals will say that jury duty is a sacrifice that we all need to make. That is what the judges tell us when we come together for our required jury service. All these people say that the current system of selecting juries is essential to the justice system. One person even told me that juries are essential to democracy. I would like to examine the history of juries and discuss why juries in their current form are no longer essential to democracy. Juries evolved over time. Anglo-Saxon kings started legal procedures that were not made up of juries, but many legal scholars believe were a model for future juries. King Henry II of England, who ruled in the twelfth Century, set up a system whereby twelve ordinary people in the community would come together to settle disputes over who owned land, or else who was heir to a piece of property. By the fifteenthcentury, modern juries had more or less come into existence. Ordinary individuals would be summoned to hear cases in court. These individuals when pooled together were considered to represent a cross-section of the community. One difference between these juries and modern juries is the fact that they would hear evidence presented to them at trial and could also consider evidence they had acquired outside the courtroom. That changed under British law in the seventeenth century. The American colonies took on the policy of requiring people to only consider evidence they heard in the courtroom. Juries were considered to be buffers to the harsh effects of the law. When juries were first developing, the British monarchs had a lot more power. The power of ordinary people was limited. Juries became a wall between the government and the people. It prevented the monarch and the courts from having absolute power. By having juries the people could check the power of their unelected government, in other words. Juries were also considered to represent a cross-section of the community, unlike a judge. Many juries would acquit felons to ensure that they would not receive a death sentence, for instance. Having juries was likely a compromise monarchs made to prevent the people from overthrowing them and then possibly beheading them. Things have changed significantly since even the time of the American Revolution, however, in terms of how much power ordinary people have over their government. Voting rights were much more restricted during the early years of the American republic, for instance. Only white male property owners who had achieved a certain age could vote. A broad spectrum of the community did not, therefore, participate in electing people to run the United States government. Additionally, there were less elected offices. Senators were chosen by a state’s legislators rather than the people of a state. Not every state had its people choose the members of the electoral college-who would ultimately elect the president-either. When one considers the additional time burdens and costs of having jurors, the sometimes unpredictability of a jury’s verdict, and then the burdens on individual jurors, the question arises as to whether having juries in their current form is essential. 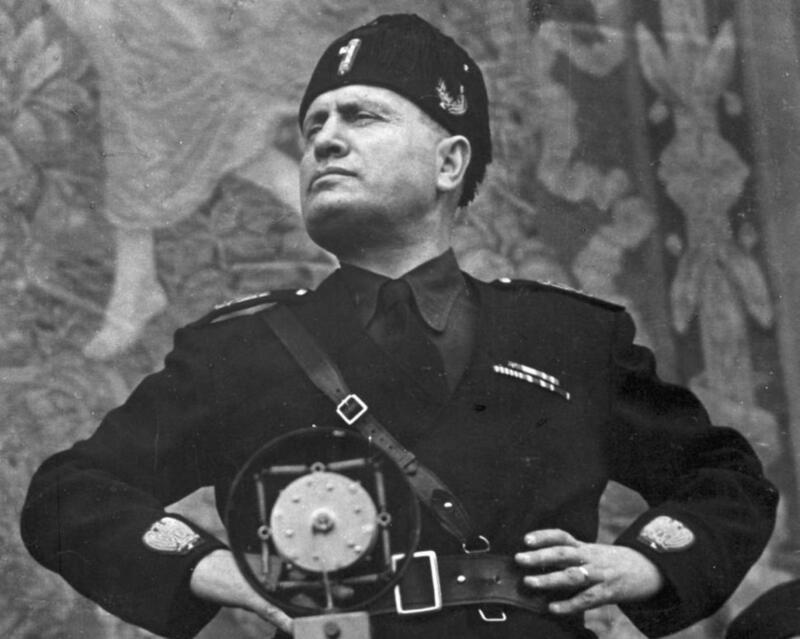 The ballot box now provides a lot of buffers against governmental tyranny. Checks and balances to ensure that no branch of government becomes too powerful is another method of protecting citizens from government tyranny. What are some alternatives to the current jury system? The International Criminal Court (ICC) has a panel of judges determining the verdict. A panel of judges will allow for deliberation, which means the exchange of ideas to help each individual judge think about the issues more. We can also have more confidence in a panel of judges coming up with reliable verdicts. A judge will have some intelligence, as they would have earned a law degree and practiced law for a number of years. Currently, jurors are not tested on their intelligence. Much of the time, prosecutors and defense attorneys want a juror who does not know about the case. That may mean having someone who does not follow the news and is not well educated. Someone who does not bother to educate themselves may not be particularly intelligent either. While lack of knowledge about a case might prevent biases stemming from news based prejudged opinions, it does not prevent other biases, such as racism. As I said earlier, an unintelligent juror may not think through the evidence and render an accurate verdict. Judges have duties to recuse themselves when they have biases. Those rules should apply when judges act as jurors. Additionally, whenever possible judges should be assigned to cases in which they have little or no prior knowledge of the case beforehand. Then there are problems with educated jurors who want to return to their jobs. They may not express their viewpoints if they are at odds with other jurors, because they want to finish their jury service. Having a panel of judges rendering verdicts would serve the justice system much better. That may explain why many people choose to have a bench trial. Having a panel judges would be even better, because it would have the advantage of deliberation that you have with a jury trial with less downsides. Judges would understand the law, something that jurors often do not understand when the judge reads them the law. Now the Constitution would have to be amended. A panel of judges, however, would ensure that defendants are provided due process. The arbitrariness of juries in a de facto sense means that defendants are not receiving the due process they are guaranteed under the Fifth Amendment. I believe that we have civic duties ranging from paying taxes, serving in just wars, voting and even buying health insurance. Jury duty, however, should not be a civic duty. It is too burdensome to jurors, including their businesses or their employers. Juries also reduce the efficiency of the judicial system and do not always serve justice. Schubert, Frank A., Grilliot’s Introduction to Law and the Legal System, 6th ed. Boston, MA: Houghton Mifflin Company, 1996, 61. Jury Duty in the United States: A Civic Duty? A mixed panel of lay judges and professional judges where the lay people are in majority would probably be better. Juries are inefficient, but removing the influence of common sense and good judgment would not be worthy of a democracy.